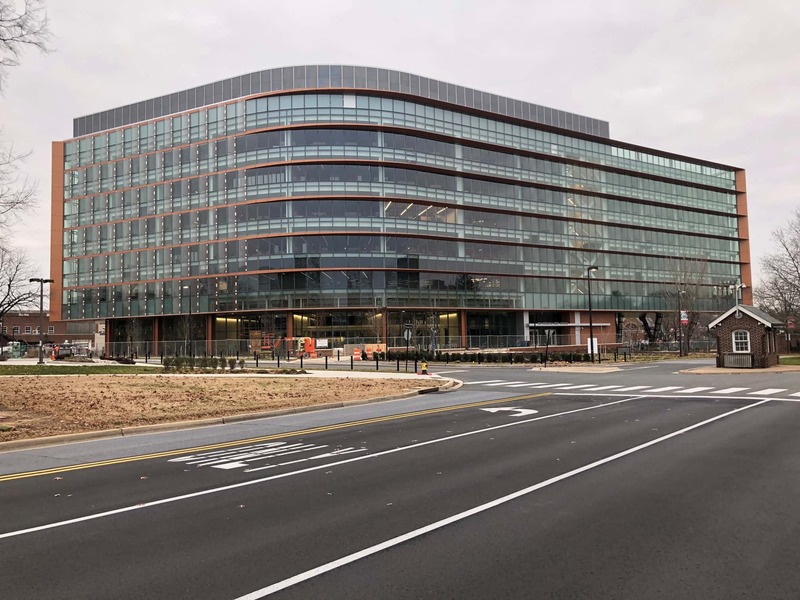 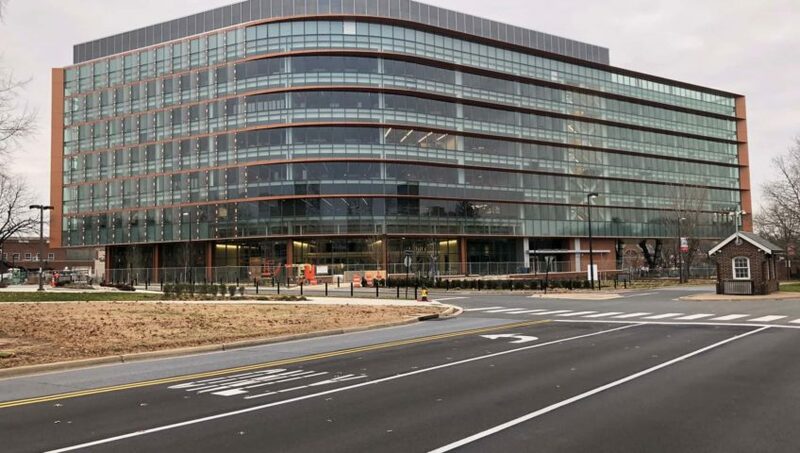 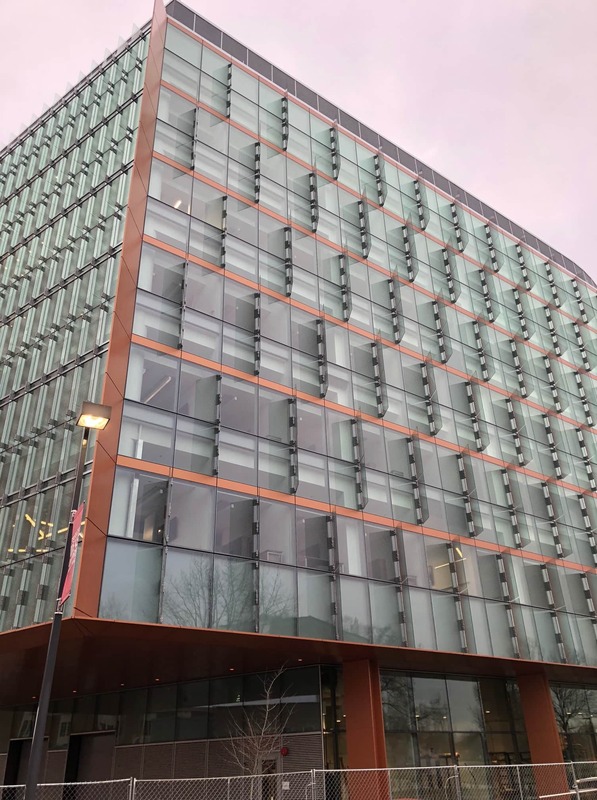 the Brendan Iribe Center will be a hub for technology at the heart of a new innovation district, among high-tech companies, government agencies and institutional colleagues. 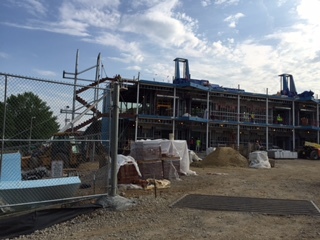 Bringing together the university’s top-ranked Department of Computer Science and its renowned Institute for Advanced Computer Studies (UMIACS), the building’s six floors of specialized labs will support groundbreaking research in virtual and augmented reality, artificial intelligence, robotics, computer vision, algorithms, programming languages and systems. 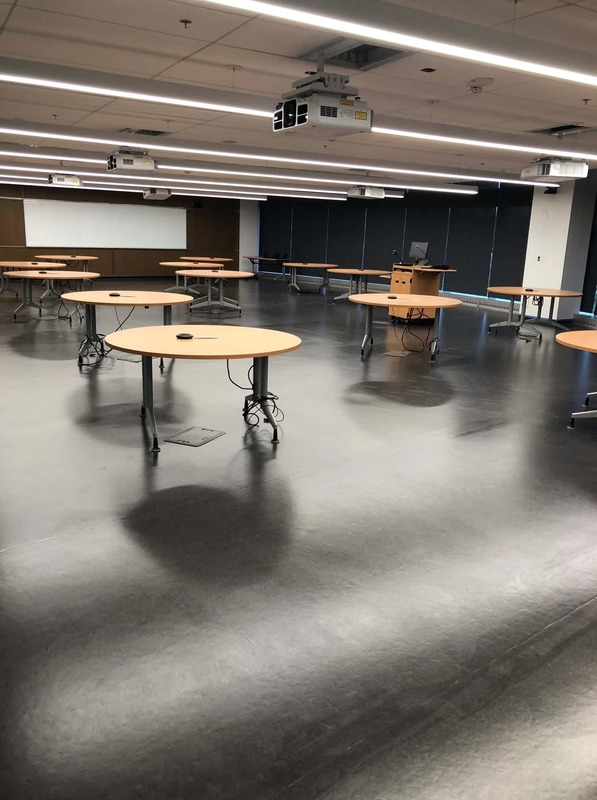 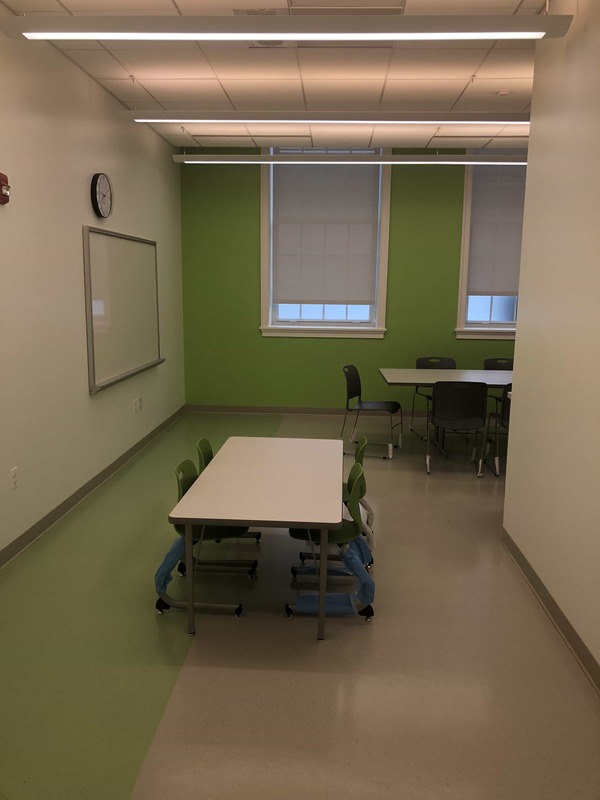 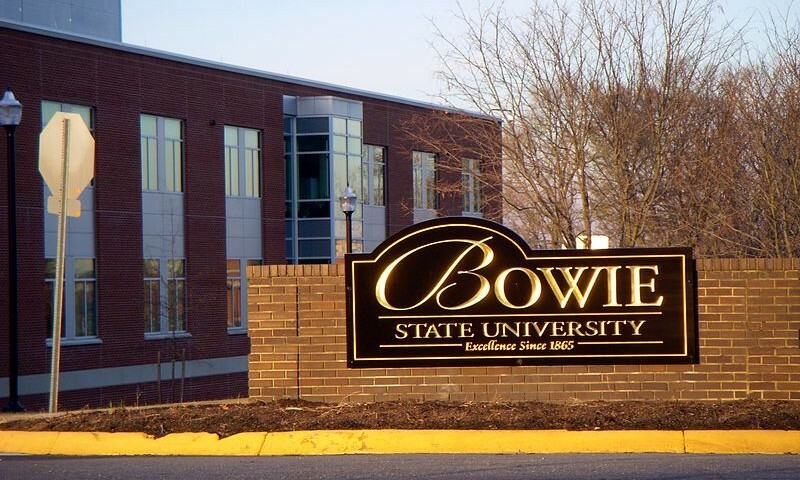 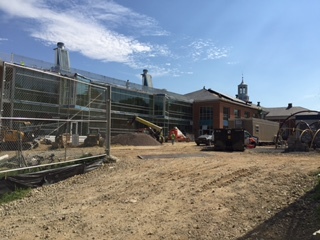 The building is 215,600 gross square feet with a 5,300-square-foot makerspace, 785 seats of instructional space, with 13 computer labs, 8 classrooms, 5 seminar rooms & 20,000 square foot of community space. 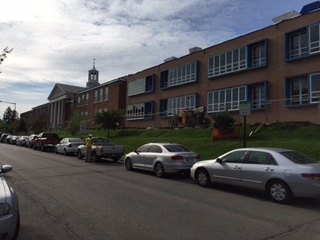 of exterior elements, parking lot striping, and repainting of the Cupola. 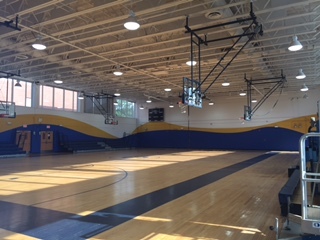 Work included painting the existing CMU and gym ceiling steel assembly with a high performance coating. 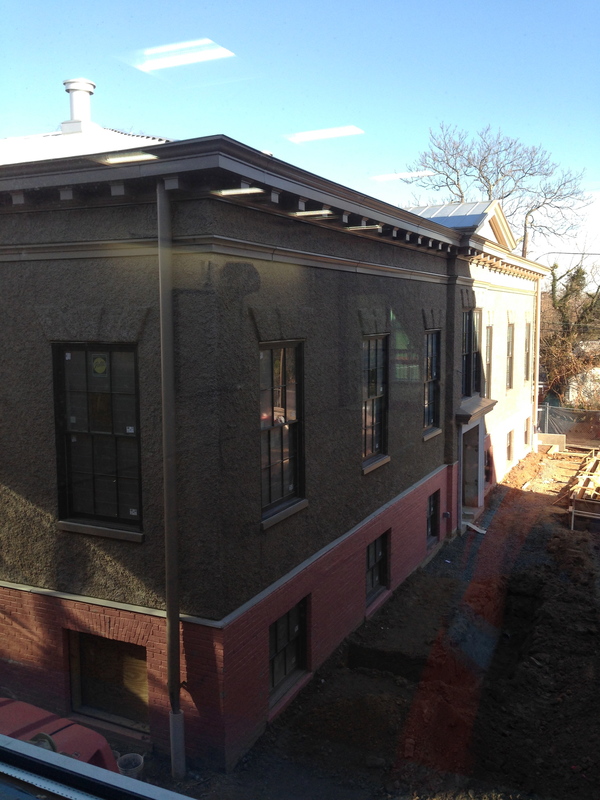 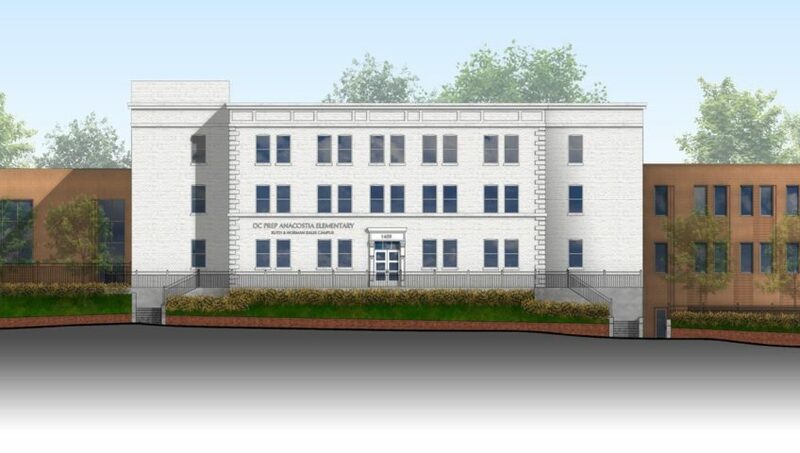 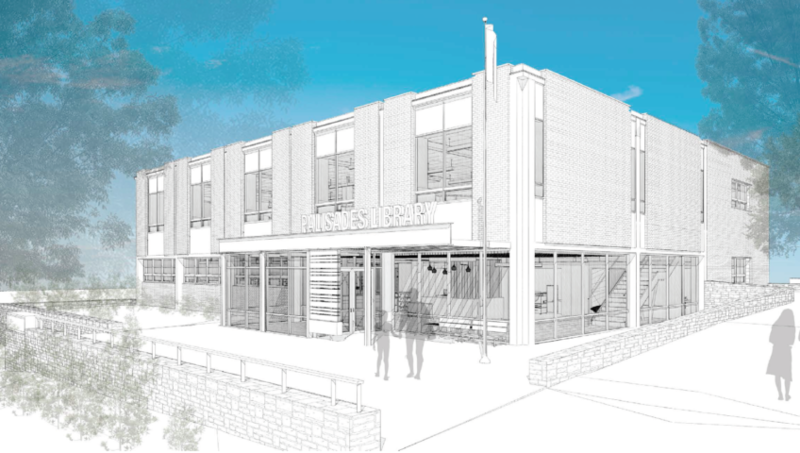 Modernization of the 60,000 square foot historic 1929 existing wing as well as painting of the new wing of classrooms. 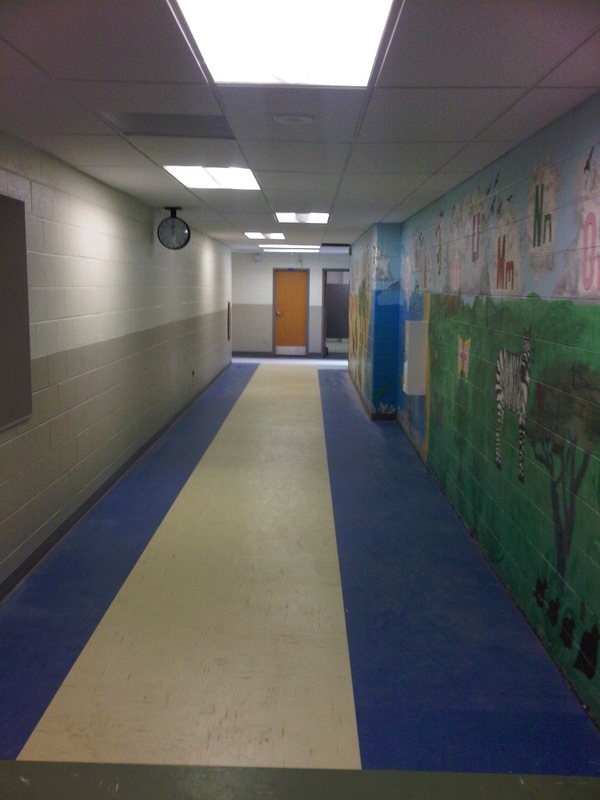 The project utilized a 7 day per week work schedule to accommodate the fast track Summer Blitz project delivery. 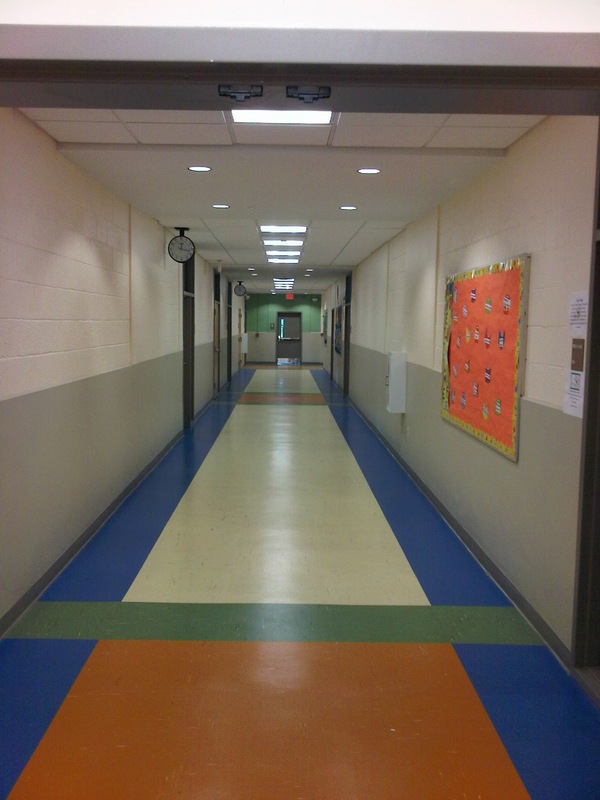 Work included painting, signage, and restoration of existing surfaces. 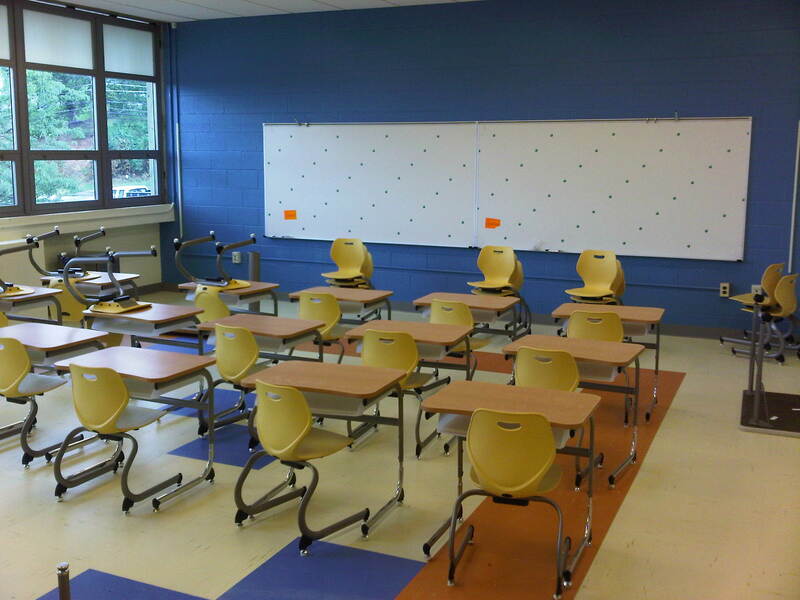 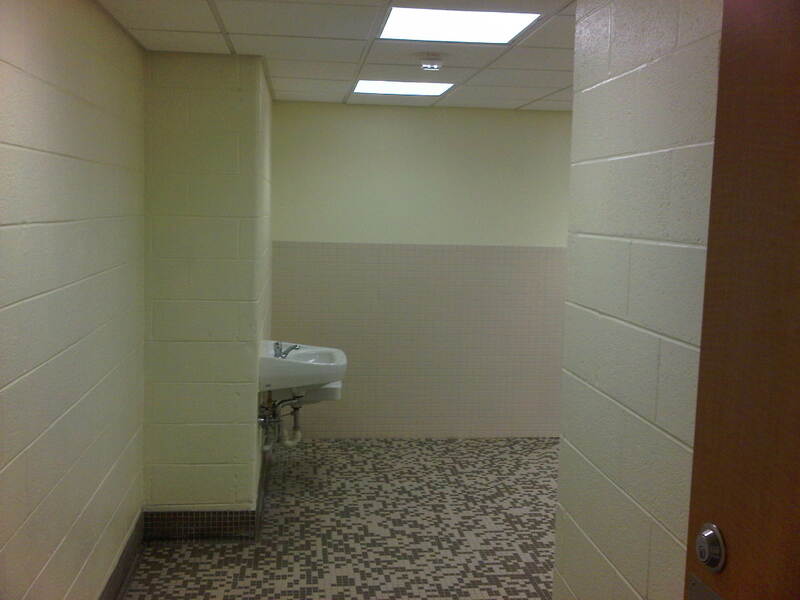 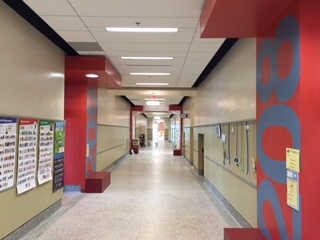 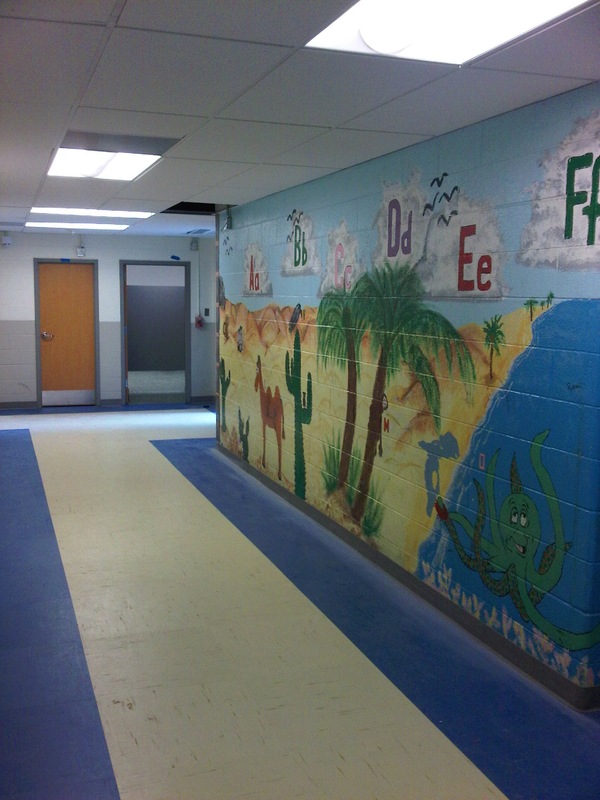 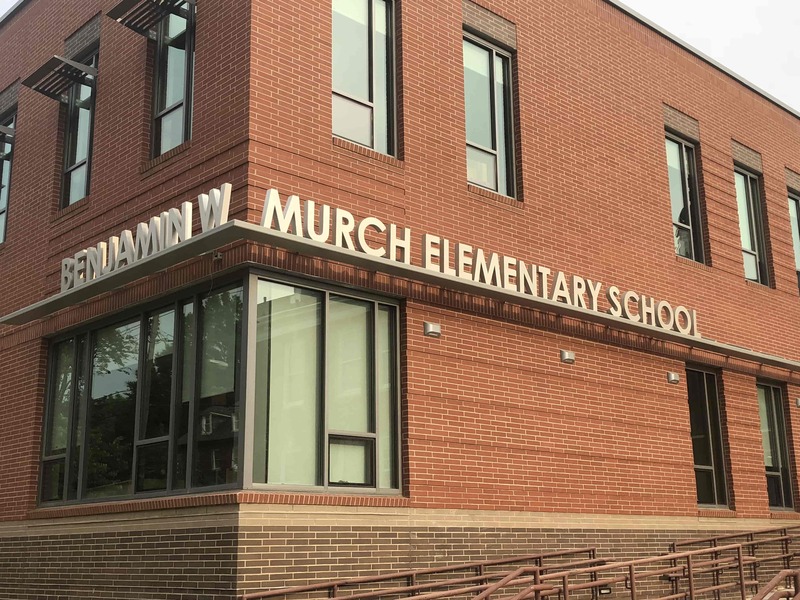 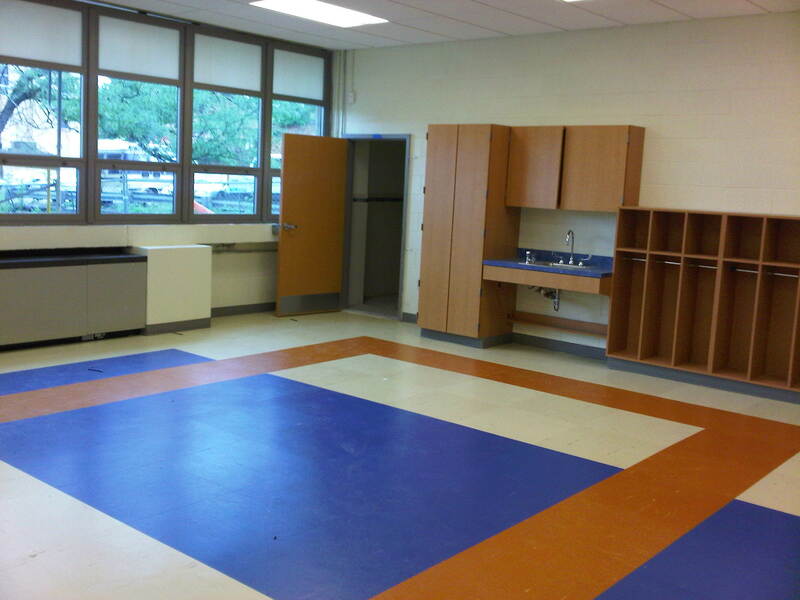 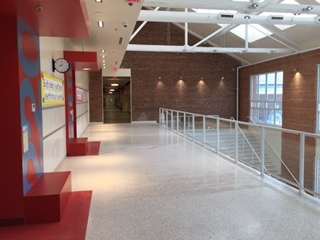 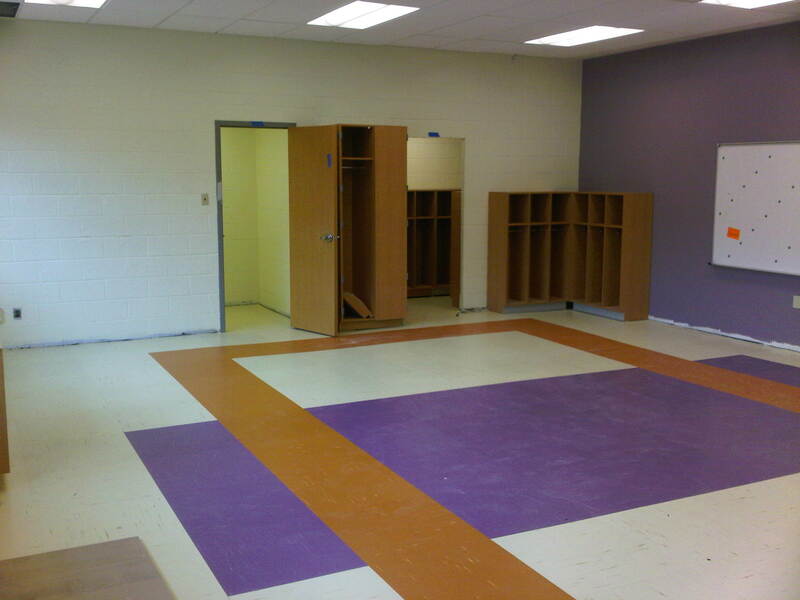 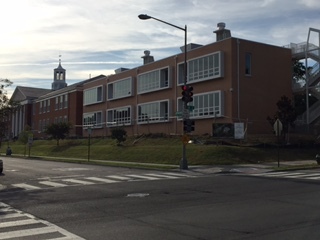 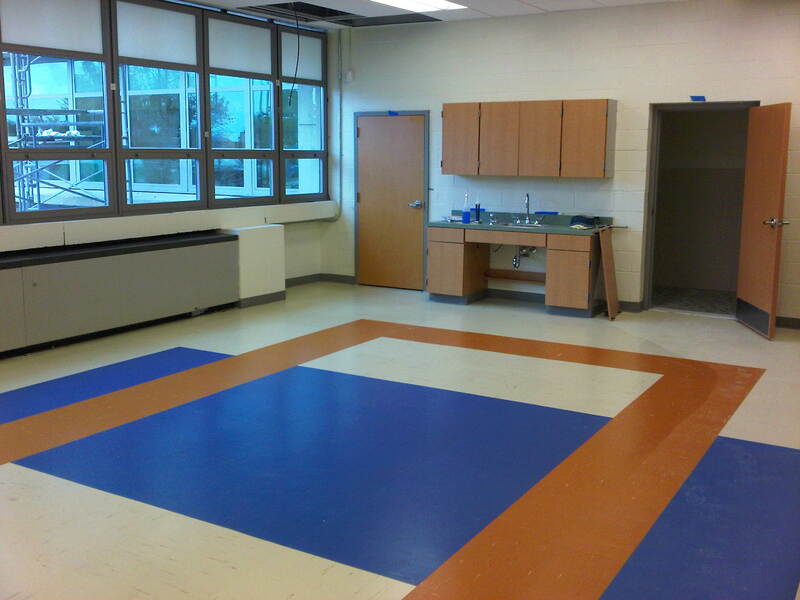 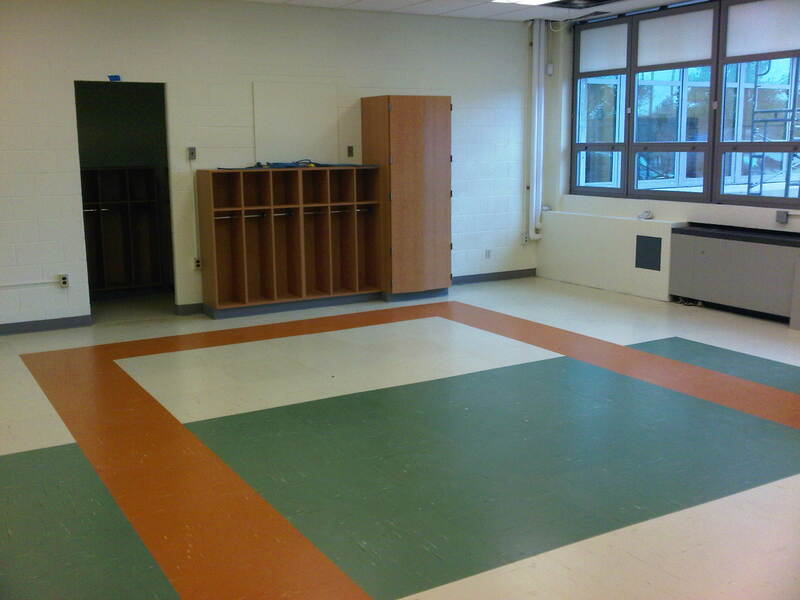 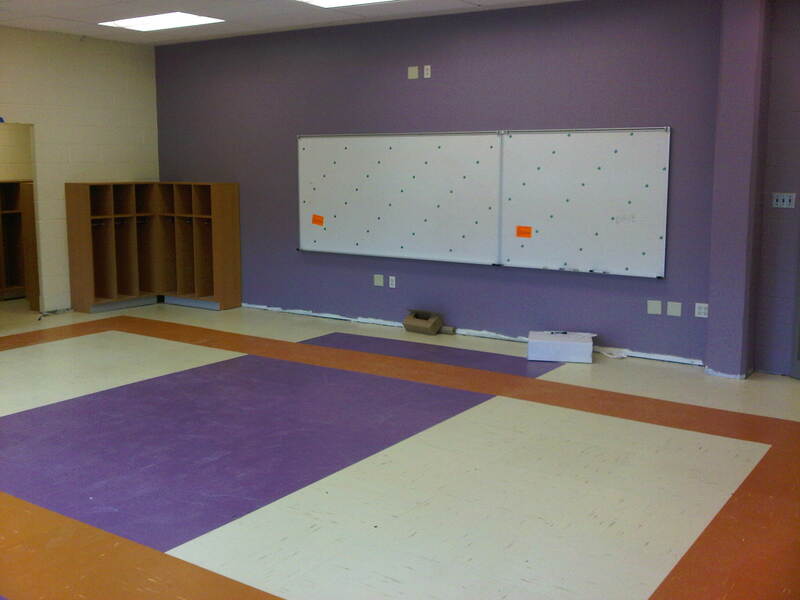 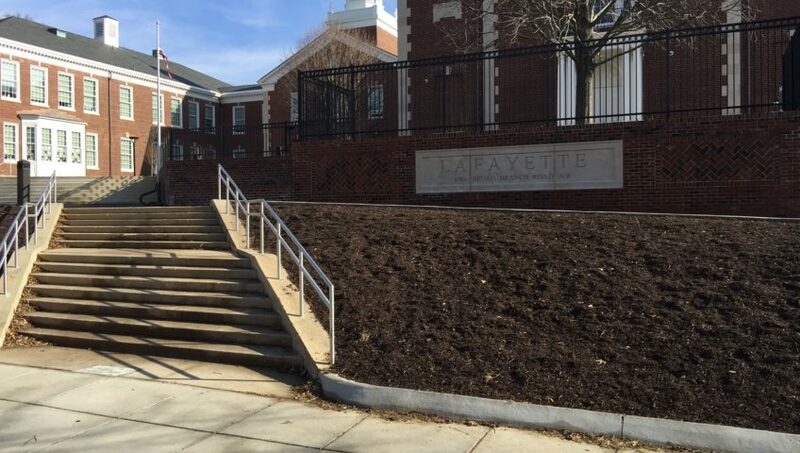 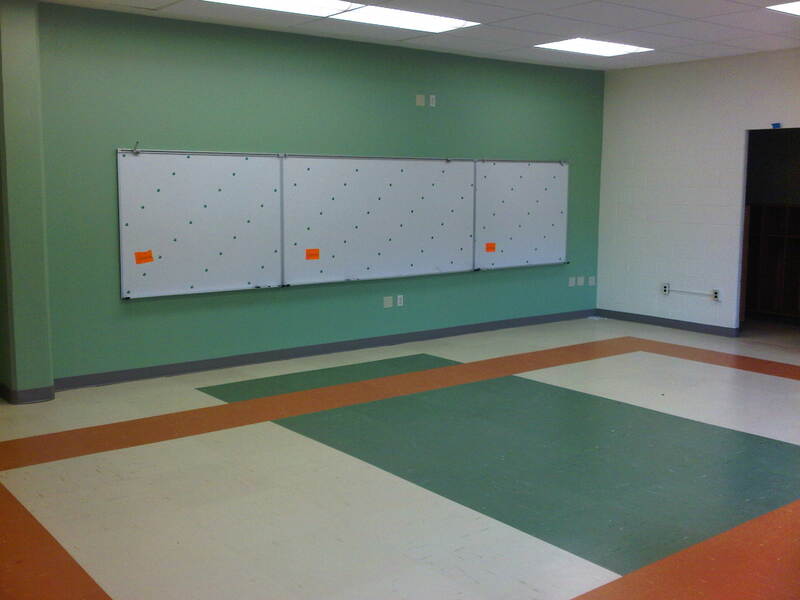 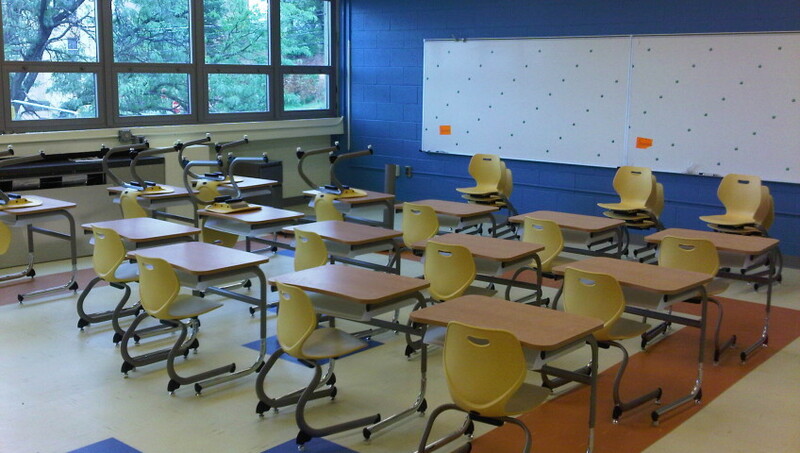 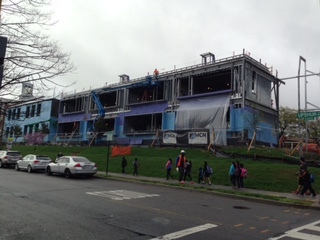 Renovation of a 73,000 SF elementary school over the summer of 2012. 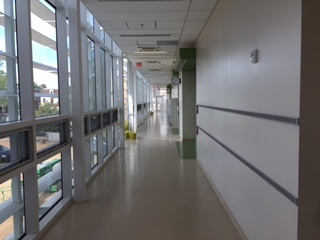 The project utilized double shifts, 6 days a week, for the duration of the project. 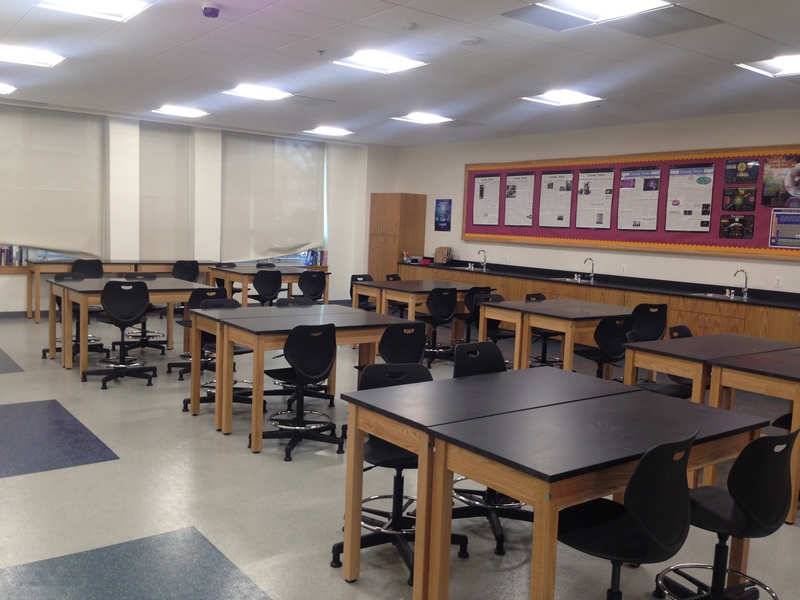 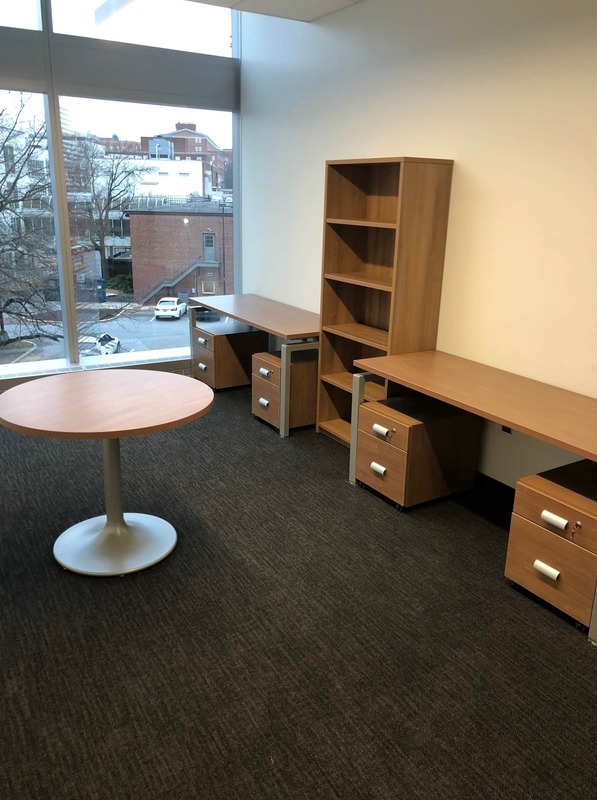 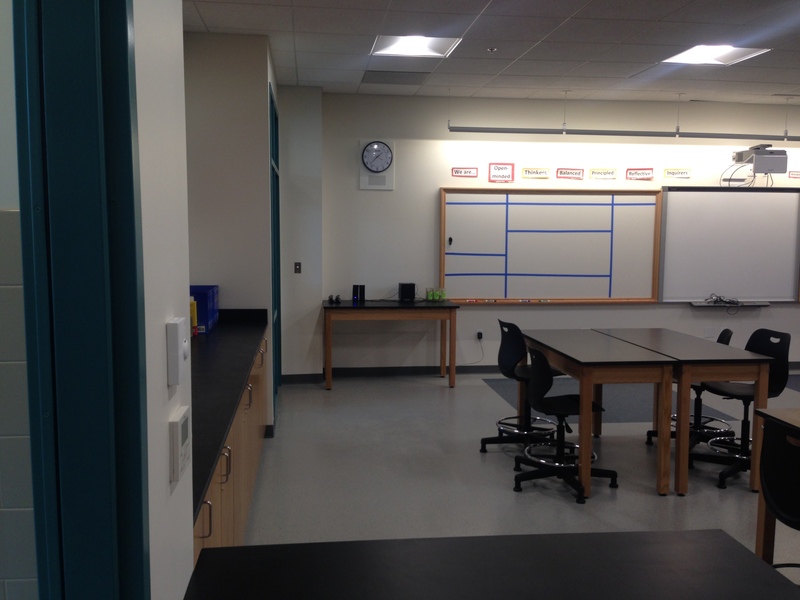 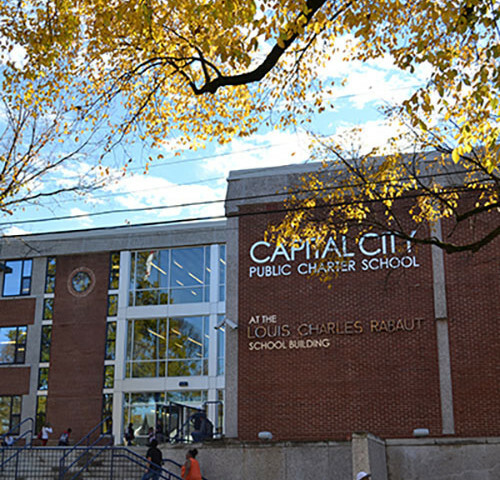 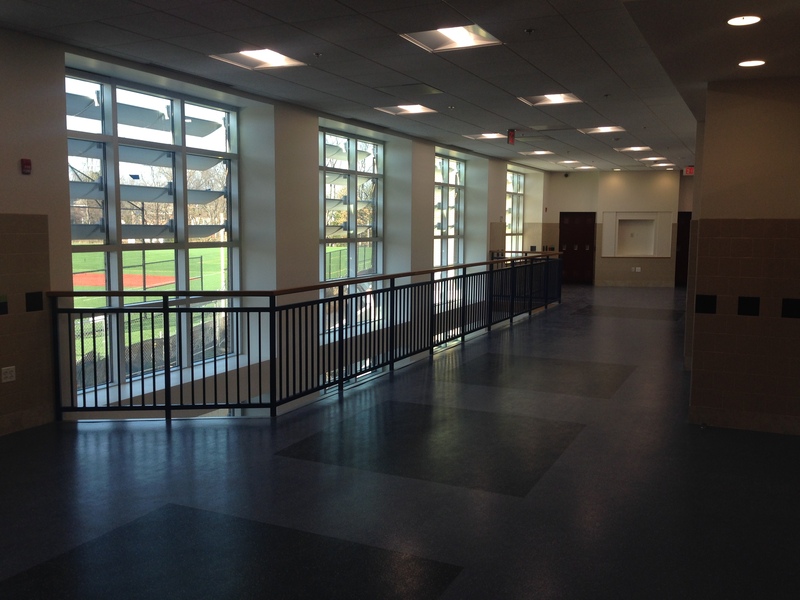 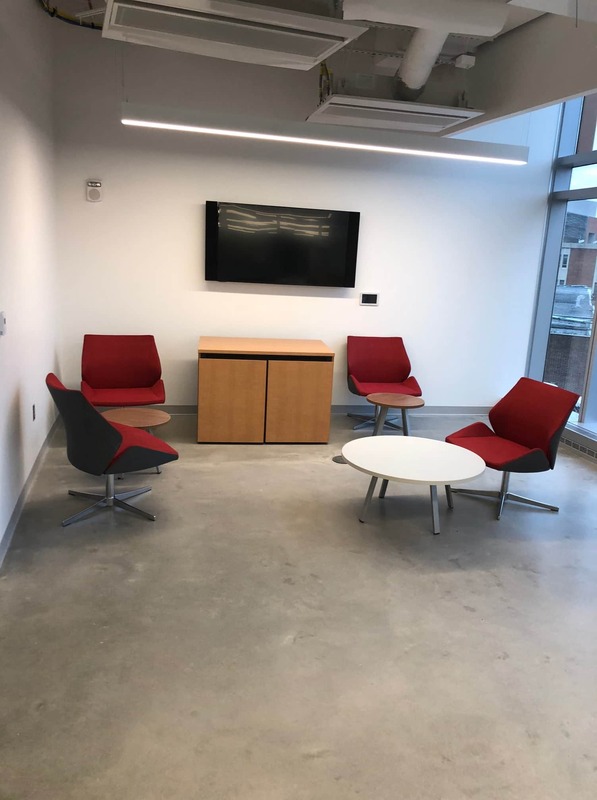 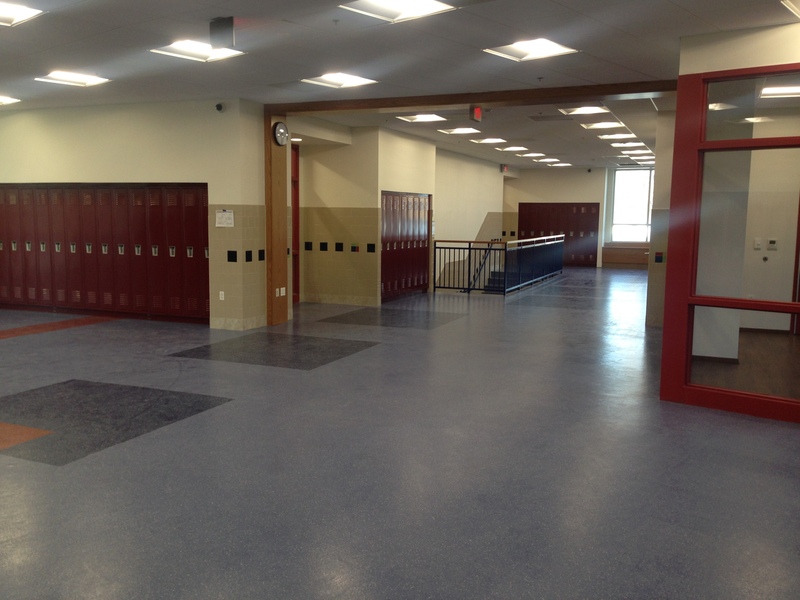 This project had a 50% CBE participation requirement as well as a prevailing wage scale. 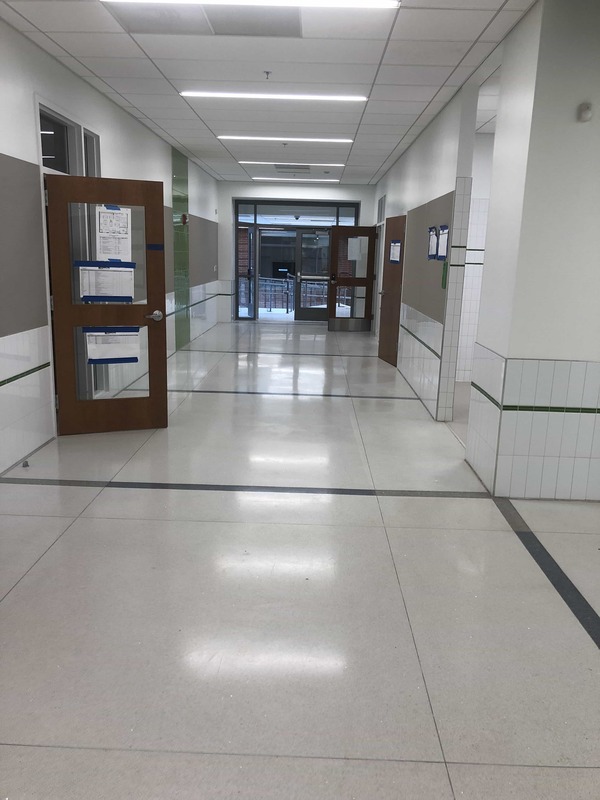 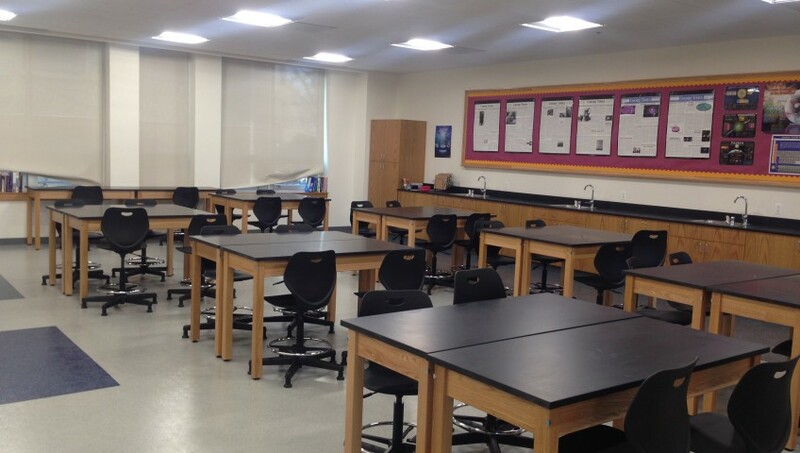 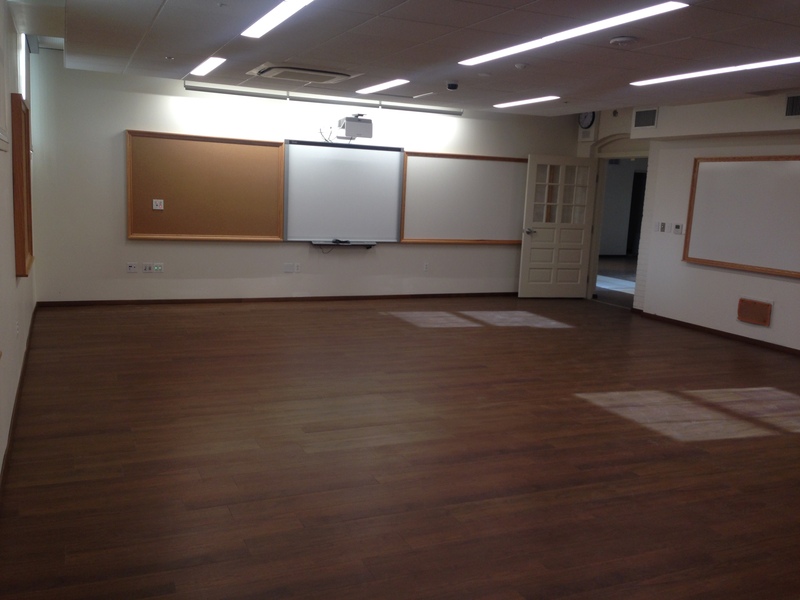 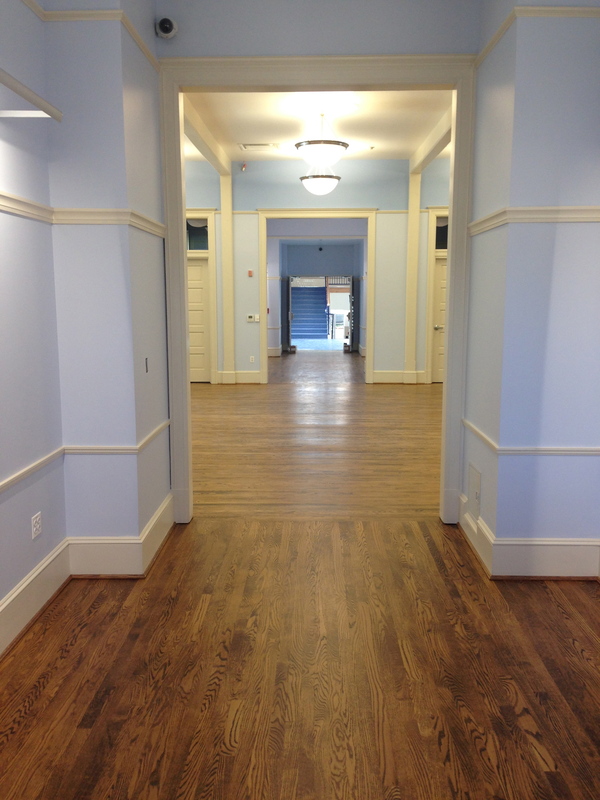 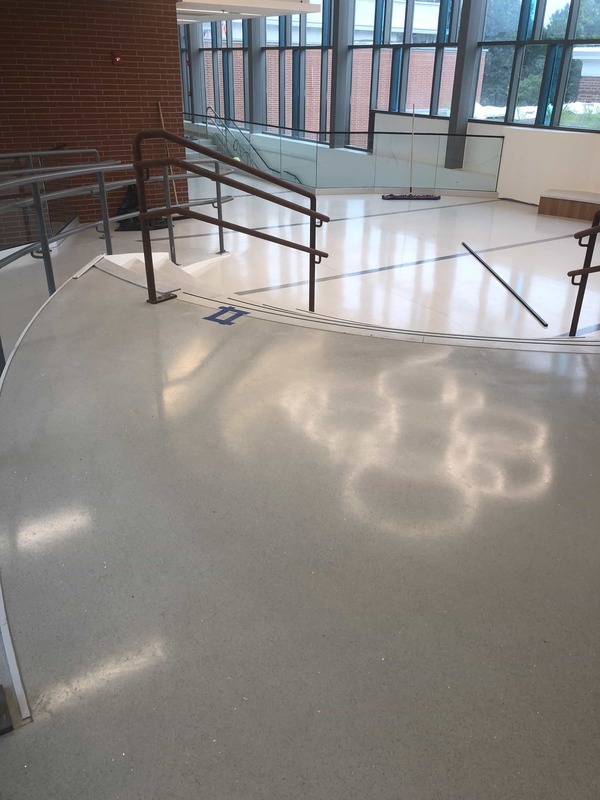 Work included painting, staining, and restoration of existing surfaces. 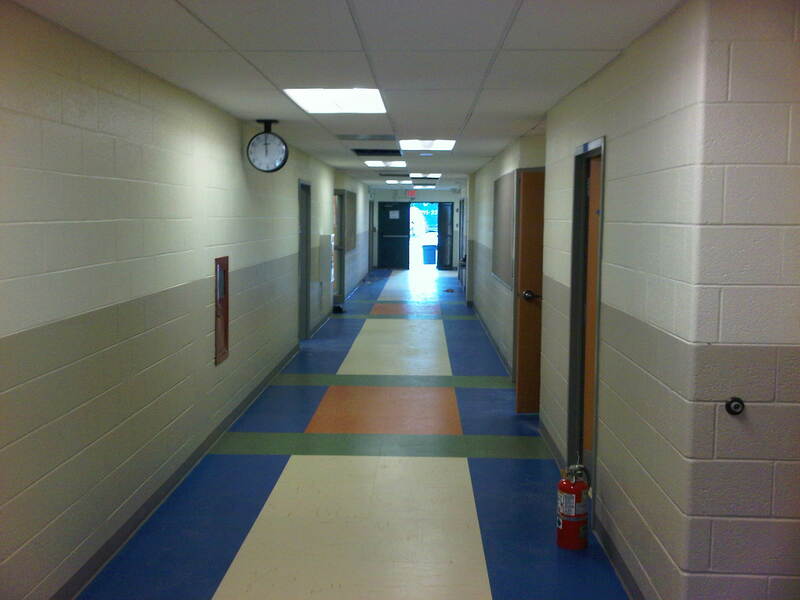 Work included painting of interior drywall and exterior brick.